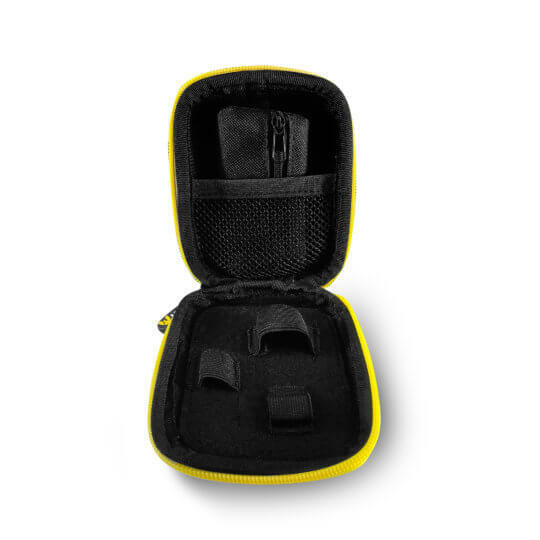 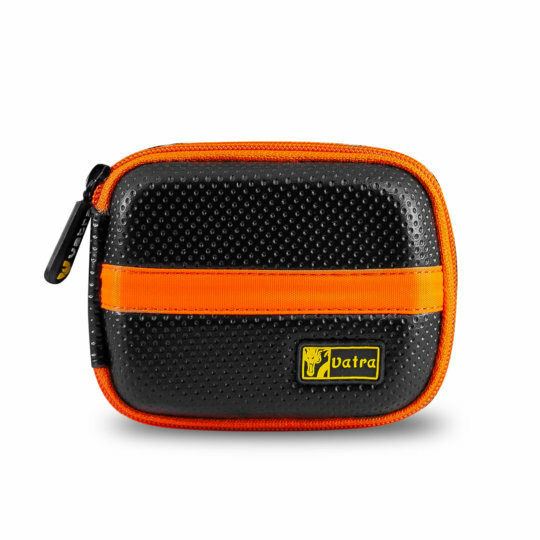 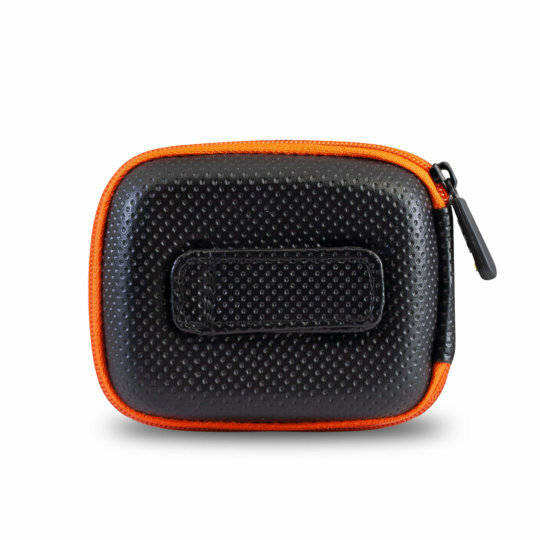 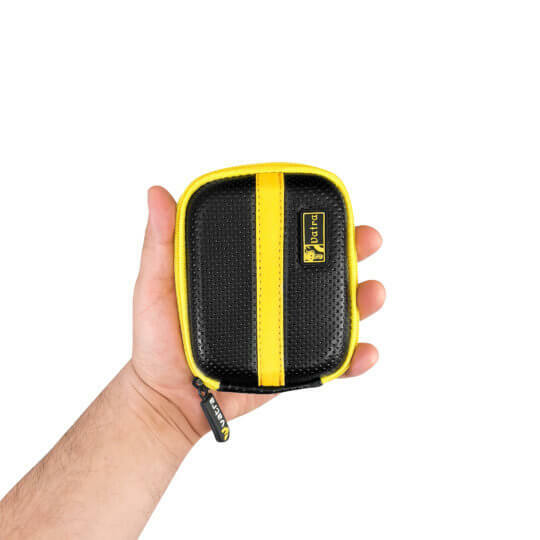 This stylish case has two separate compartments. The top compartment is lined with our, signature extra padding. 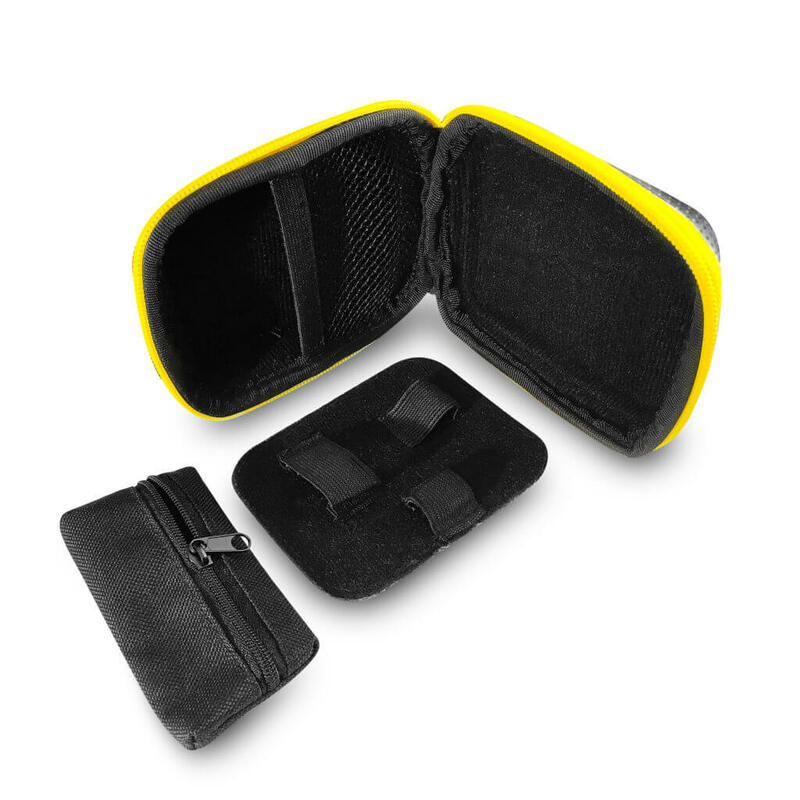 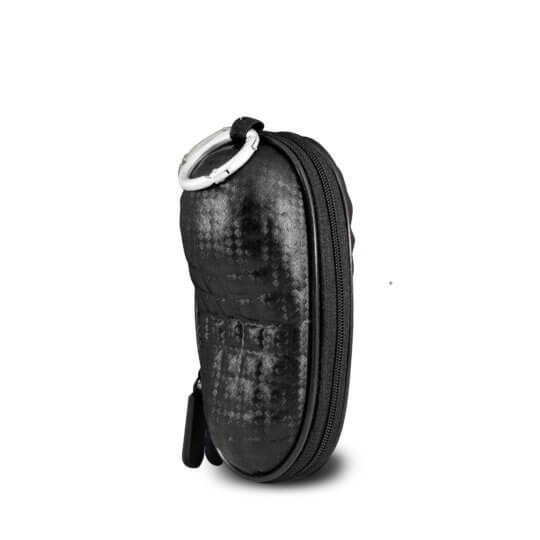 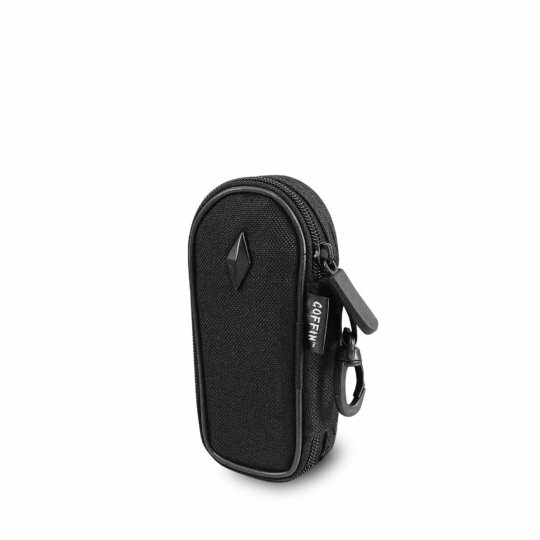 The bottom compartment is padded, with a small pocket, 2 elastic straps and a detachable pouch, for extra storage options.